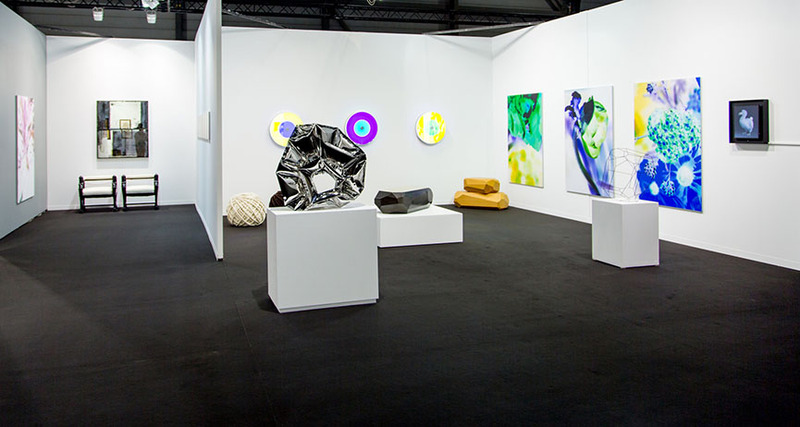 If you’re in Switzerland and you also happen to be an art lover, make sure you visit the fourth edition of salon d’art, hosted by artgenève. 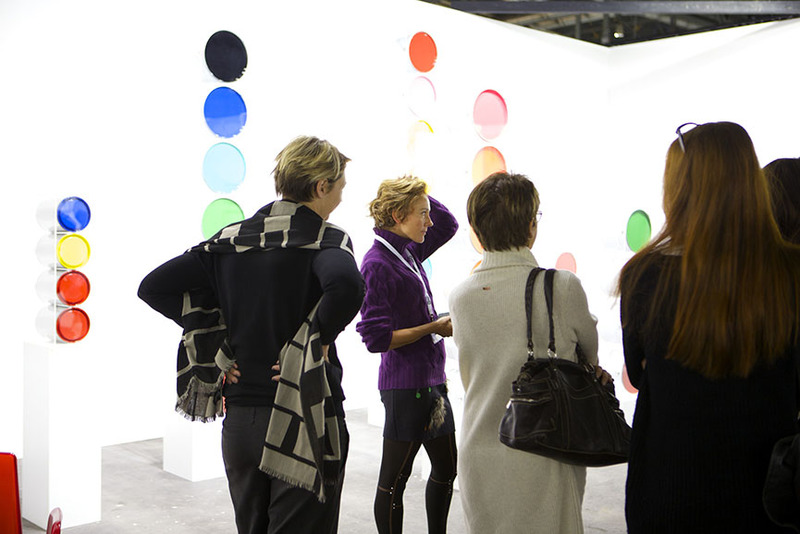 This exciting fair aims to establish itself as an art platform, presenting contemporary art, modern art and design. 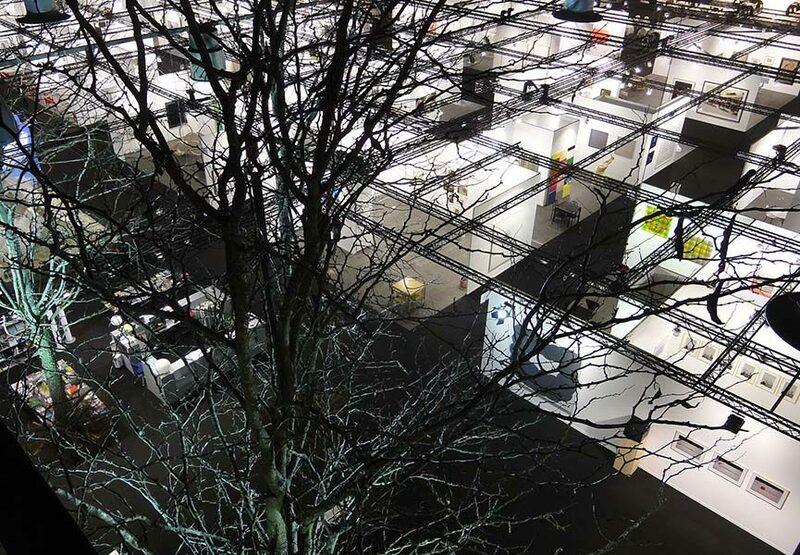 Like every year so far, Art Geneva will dedicate its space at Palexpo to many international galleries, public and private collections, as well as independent spaces and curators. Introducing a novelty are the exhibitions, that this year are following a general theme, titled “Centres & Peripheries”. 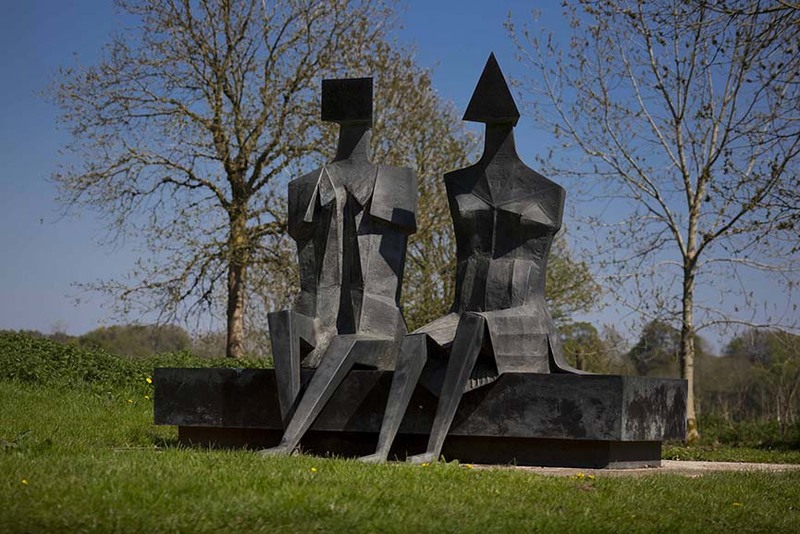 Exhibiting galleries will also present beyond the fair’s walls, as eleven large-scale sculptures will be installed on the banks of Lake Léman and will embellish Geneva during the whole month of February. 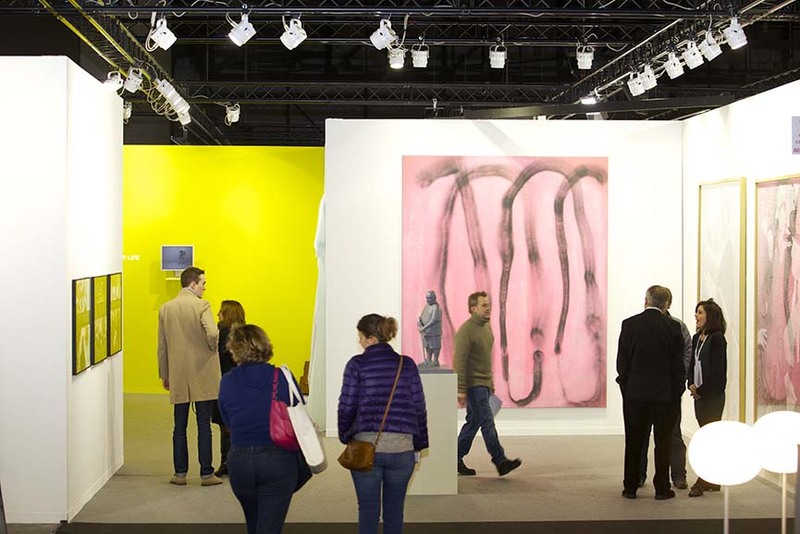 The 2015 edition of the fair will see a selection of 70 of the best international contemporary and modern art galleries from 14 countries, such as Blain Southern Gallery, Galerie Daniel Templon, Galerie Thaddaeus Ropac, Patricia Low Contemporary, Gagosian Geneva and many others. 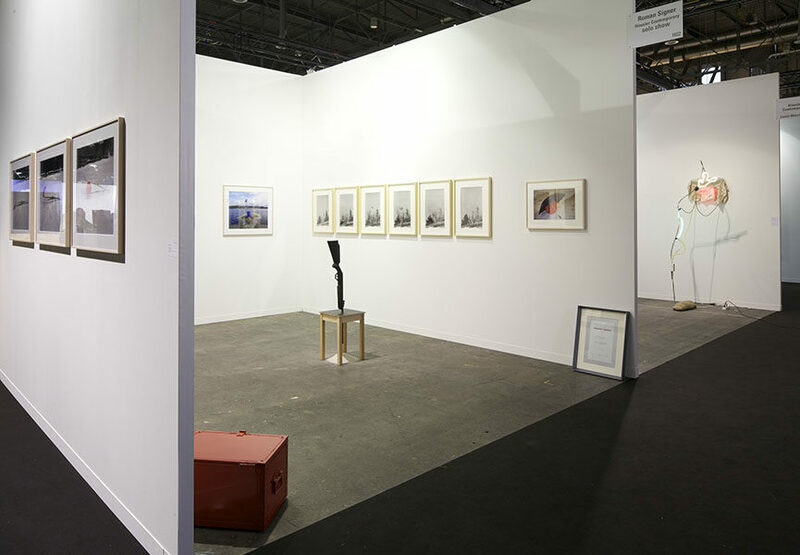 Endorsing a dialogue between galleries and institutions, also present at the fair, among others, will be Centre d’art contemporain Genève, Centre de la photographie Genève and Kunst Halle Sankt Gallen (currently hosting a joint exhibition of Jonathan Binet and Sonia Kacem). 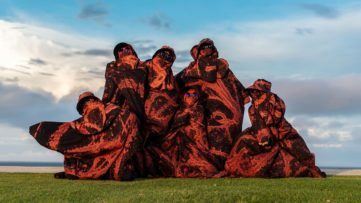 Among the exhibitions to be held during the four days is a group exhibition by Joanna Warsza, who explores the cultural, financial and geographical concerns of the contemporary art world together with the visitors. A musical event titled artgenève-musique, will take place in Villa Sarrasin, and it will be divided into two main parts. The first one is a musical installation by the French artist Anri Sala, who exhibited in the French pavilion during the last Venice Biennale, called A Longer Sorrow Where the Moon Notes Equal the Beach Bridges, staged for the first time during artgenève. The second part of the programme is a musical project created by the Swiss collective M/2, presenting the staging of four voices, both masculine and feminine, in a performative dimension. Artist Ugo Rondinone will present a sound installation generously lent by the Michael Ringier collection. 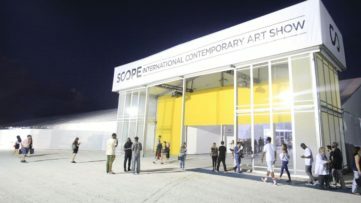 The Estate Show, a new section aiming to present pieces drawn from the rich heritage of art history, will unveil the installation Fin de Siècle by the Canadian collective General Idea. 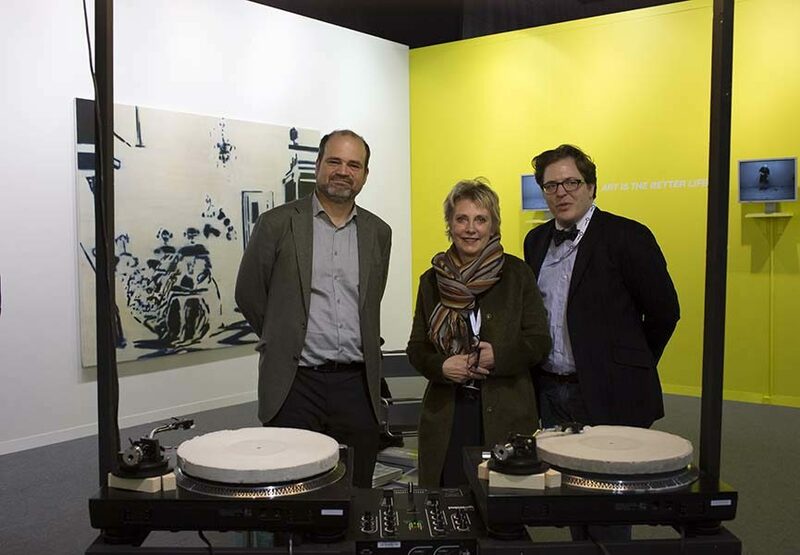 Other than the already mentioned installation, there will be two other extraordinary private Swiss collections. A large space will be dedicated to the Sys collection, composed of installations, sculptures, drawings, paintings and designed objects, most of which will be shown for the first time. 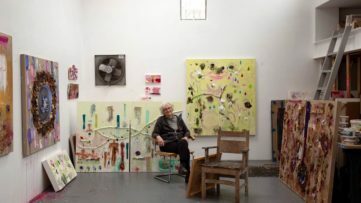 It will focus on two generations of Swiss and international artists: Valentin Carron, Tobias Madison, Alex Israël and David Ostrowski as the younger and Fischli/Weiss, Rosemarie Trockel and Isa Genzken as the established artists. From a private Genevan collection there will be an intriguing sculptural work by David Zink Yi. For more information on the events and items visit Art Geneva’s official website. 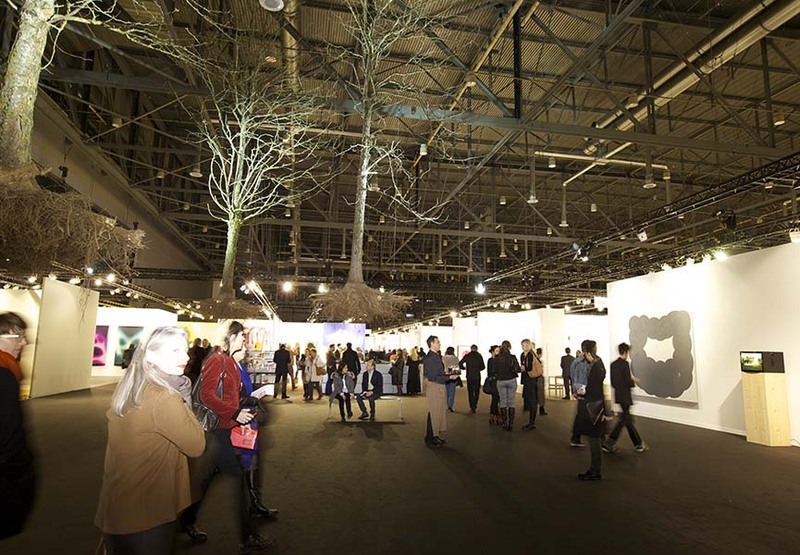 Art Geneva will be held from January 29th until February 1st, 2015. For more art fairs announcements sign up for My Widewalls!